Located close to it all! 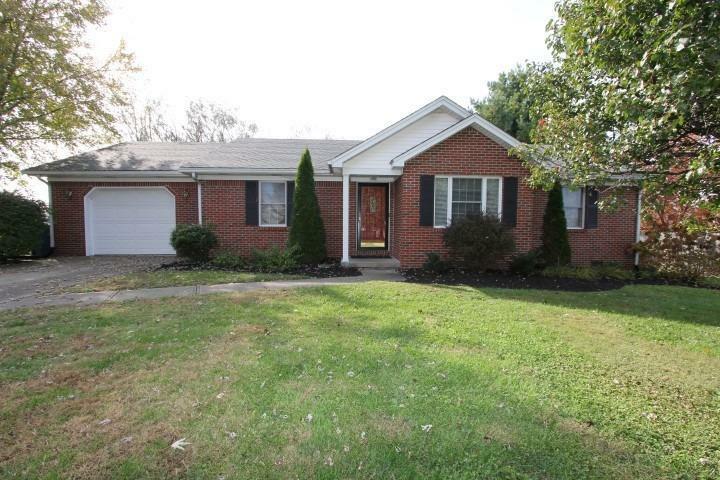 This well kept 3 bedroom 2 Bathroom brick ranch has a large living room with vaulted ceilings. Large utility room, eat-in kitchen, oversized garage, NEW water heater and split bedroom plan.